Content review + strategy expertise. Learn HOW to apply your subject knowledge to the test. 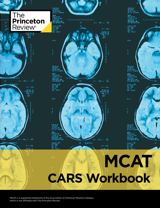 Work with the best instructors and get realistic practice with MCAT Strategy. Learn in a classroom with like-minded students and get ready for test day. 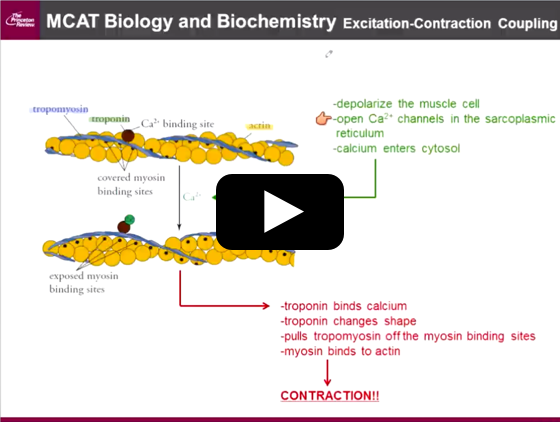 by focusing on teaching you the section-by-section strategies you need to tackle the MCAT. 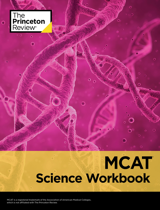 With 44 hours of prep, MCAT Strategy provides a four-step solution to solving every question type on the exam, in every subject. You should never leave a question blank on the MCAT, and with our approach, you won’t need to. 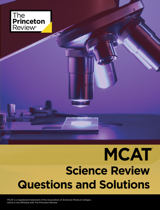 4-6 subject matter experts will use each session to provide direct instruction on MCAT strategies and to work through sample questions while giving guided practice to apply the skills and techniques you’ve learned. 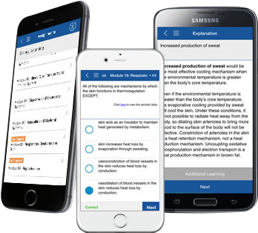 You’ll demonstrate your understanding through independent practice, using full-length tests, diagnostic reports by subject area, and thousands of reading passages and freestanding questions. Apply appropriate time-saving strategies to O-Chem passages. 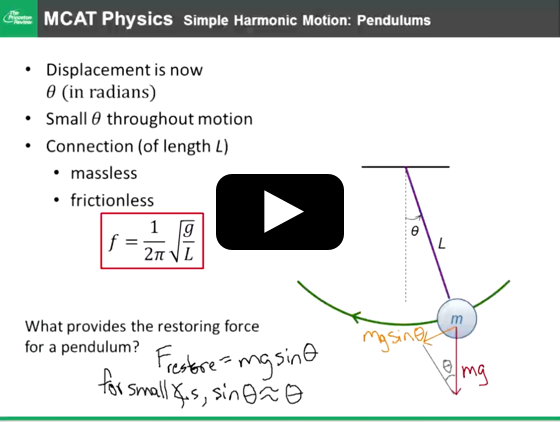 Efficiently work with molecular structures or figure-heavy answer choices. Process text and figure-heavy passages with selective highlighting. Identify Information/Situation Passages and understand their range of Type and Complexity of Information. Understand how to extract necessary data from tables and graphs. 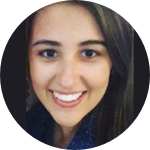 Highlight passages effectively without relying on content-based strategies. Generate an efficient, effective passage map for text-heavy passages in less than 2 minutes. Identify appropriate questions for which the periodic table can be an important resource. Distinguish between explicit and implicit questions. 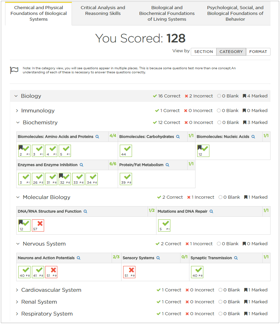 Identify the different types of biology passages presented on the MCAT and how to apply question-skipping techniques. Describe and apply Roman number and 2x2 questions to sample MCAT passages. Analyze passage figures at the proper depth. Separate claims from evidence and map the passage. Recognize and attack the three different question formulas. Identify and apply Reasoning and Application questions. Use the passage map to understand the scope and purpose of research within a study. 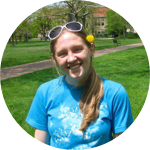 Identify research methods questions and correctly categorize them by type. Know the key parts of each figure type to identify when skimming a passage. 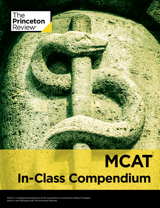 Overall, the prep class helped me improve my MCAT score 7 points so my medical school application became so much stronger, for that I am forever grateful to The Princeton Review. And all the tools you’ll need to succeed. 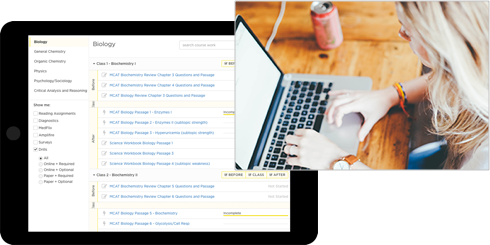 All of our gold-star prep material, complemented by 22 class sessions focused exclusively on the application of strategies to tackle every question type. Our Strategy course assumes you’re content-confident—or willing to catch up outside of class using our extensive resources—and ready to focus your prep on learning and practicing the strategies that will help you tackle every subject area and question type on this exam. Not sure if Strategy is for you? Looking to feel better about bio? Our Ultimate course focuses on both subject-matter proficiency and overall MCAT aptitude.